Durability and beauty are two big factors that people consider while testing the quality of a granite product. Are these factors enough to make a purchasing decision? Certainly not! 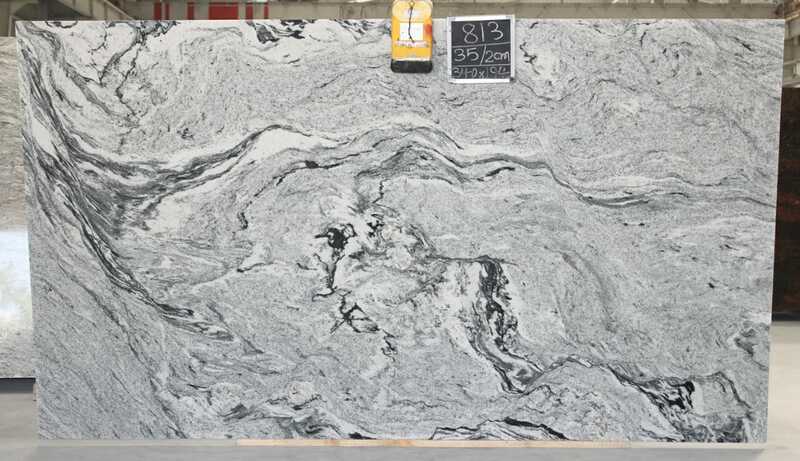 There are also other factors that granite buyers will read in this content to know if granite product of their choice withstands the test of time. Before a polished and processed natural stone reaches a kitchen or drawing room, it has to go through lots of quality tests. Granite exporters in India ensure that you get the best quality and tested product that matches all international standards so that you can get something unique and exceptional. Low-grade granite: This sort of granite is considered a commercial or second choice. This stone owns excess soft minerals amalgamated into the stone and a reduced amount of color different than higher rated products. Mid-grade granite: This sort of stone type features clear colors and attractive patterns. With this stone, end users can’t expect much uniqueness. Exotic or high-end labels: Finally, this sort of stone is reserved with one-of-a-kind variations, colors, and patterns. A comparison between low-grade granite and higher grade lets you know the durability of the stone. Lower grade granite available at a high-end seller can be on par with the highest grade granite at a discount store. Regatta Granites India, one of the leading granite exporters in India, ensures that end users get the best materials passed through rigorous granite quality testing at all levels. Natural stones that you see in commercial buildings and residential spaces are quite hard to differentiate. A mere look at stone can’t help you know if it is a granite slab or not. All you need to know is the candid features of natural and man-made granite. 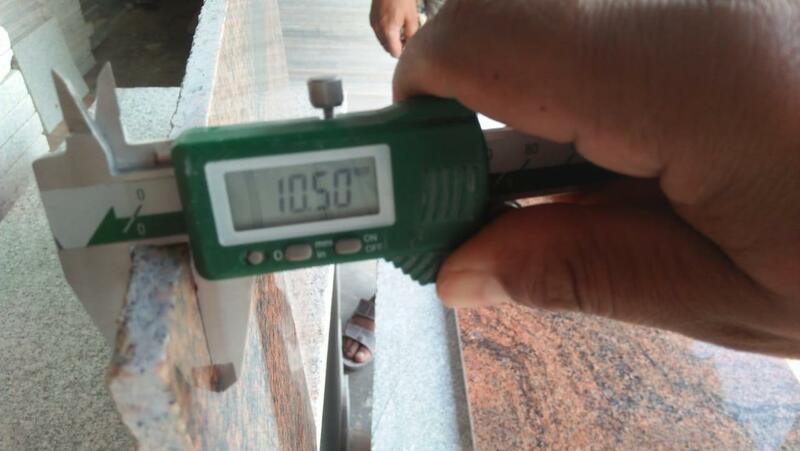 Let’s discuss some characteristics suggested by granite manufacturers and exporters in India that enable you to know if your granite is fake or real. Analyze the coloration and pattern: Natural granite has veins, colors, and texture on its surface. Fake granite misses some imperfections. Apply the water test: Engineered stones made of epoxy resins don’t absorb water. Natural stones become porous and unsealed liquids when they absorb water. Check through tapping: Natural stones produce a ringing sound when tapped on the back. But engineered stone made from crystal and resin produces no sound. Ask for the price: Generally, the price of granite vary due to the higher and lower quality of the available product. If the seller offers you a lower price than this range, it is likely you are being cheated with laminate countertops. So, focus on a natural stone. Look at the joint: All granite products are not processed by a machine. You can also have a stone processed by human beings without using machines. So, there is a possibility of a shift in the pattern of the seam in an installed countertop, if granite is man-made. 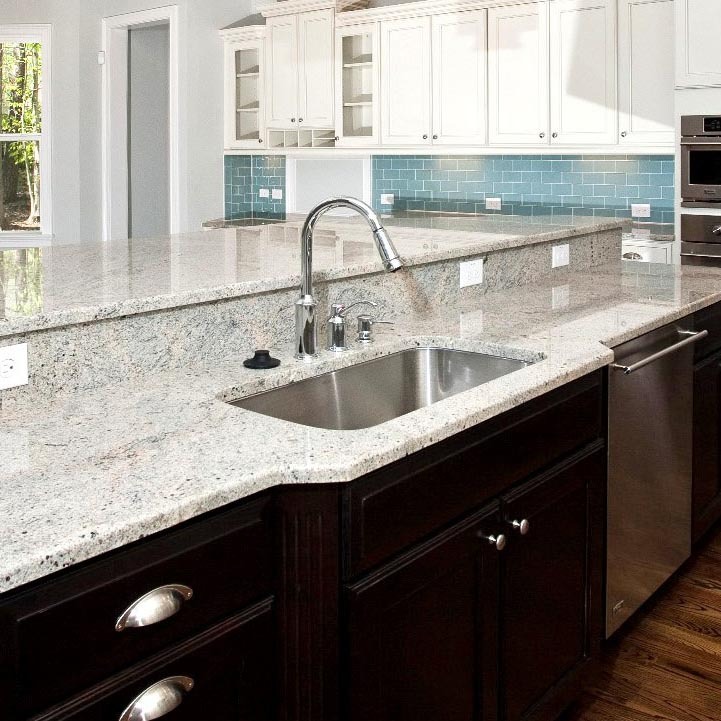 When it comes to accomplishing a quality granite counter job keeping the factors of quality in mind, go for competent and skillful countertop installers. If you are a professional, probably you know that a good installer can give a new look to poor quality granite counter with his techniques. On the other hand, the bad installer can make an exquisite counter look appalling. Indian granite exporters give priority to the quality check at the site. With a rigorous quality test, exporters confirm you get the finest products with zero defects. Hardness, ringing sound, scratches on the surface, thickness, polishing, colors, natural defects, and absorbency are some of the factors that you need to consider before making a purchase. One of the leading granite exporters in India, Regatta Granites is committed to rendering all granite lovers a variety of stones with zero defects. Being a professional stone seller and manufacturer, the company supplies quality-oriented granite products in more than 50 countries across the world. Interestingly, these products are available on an affordable price tag.